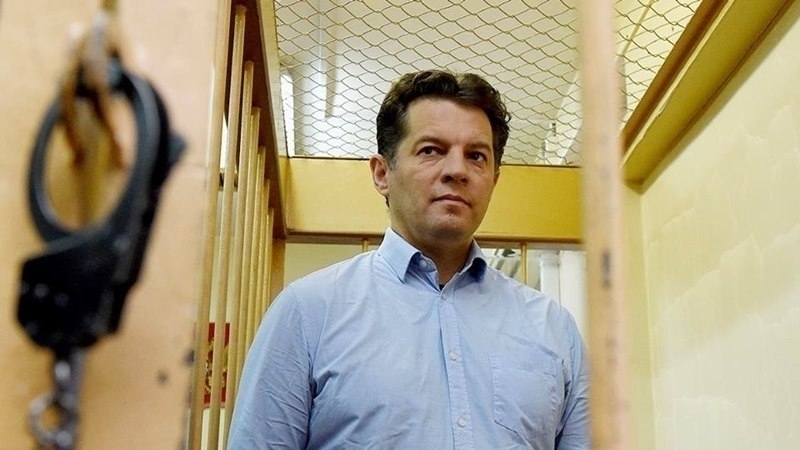 March 27, the Moscow City Court had begun preliminary hearings in the case of Roman Sushchenko. According to the lawyer, his client does not admit his guilt. The verdict to the correspondent of the Ukrainian information agency Ukrinform Roman Sushchenko may be rendered in May, according to Mark Feygin, the lawyer the Ukrainian illegally held in the Russian Federation. Feigin informed that the state prosecution plans to question only two people as witnesses in the case. Feygin further noted that the data on the main witness in the case were classified. "We'll look at the testimony of the witnesses, and then decide whether we need to question anyone." Earlier, Feygin said that efforts will be made to release the illegally detained Ukrainian journalist Sushchenko this spring. Ukrainian President Petro Poroshenko has no doubt that Roman Sushchenko will return home after the so-called trial in Russia. Mark Feygin said that Sushchenko and other Ukrainian citizens, who are held in Russia for political reasons, will not be exchanged according to the list, but only on an individual basis. Reference: Special correspondent of news agency Ukrinform in France Roman Sushchenko was arrested in Moscow on September 30, 2016 and accused of espionage in the interests of the Ukrainian state.